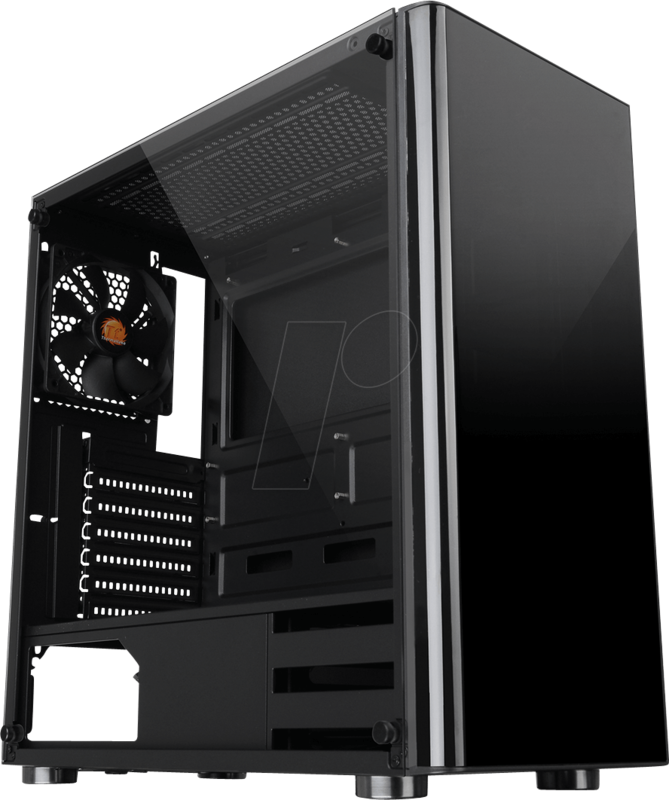 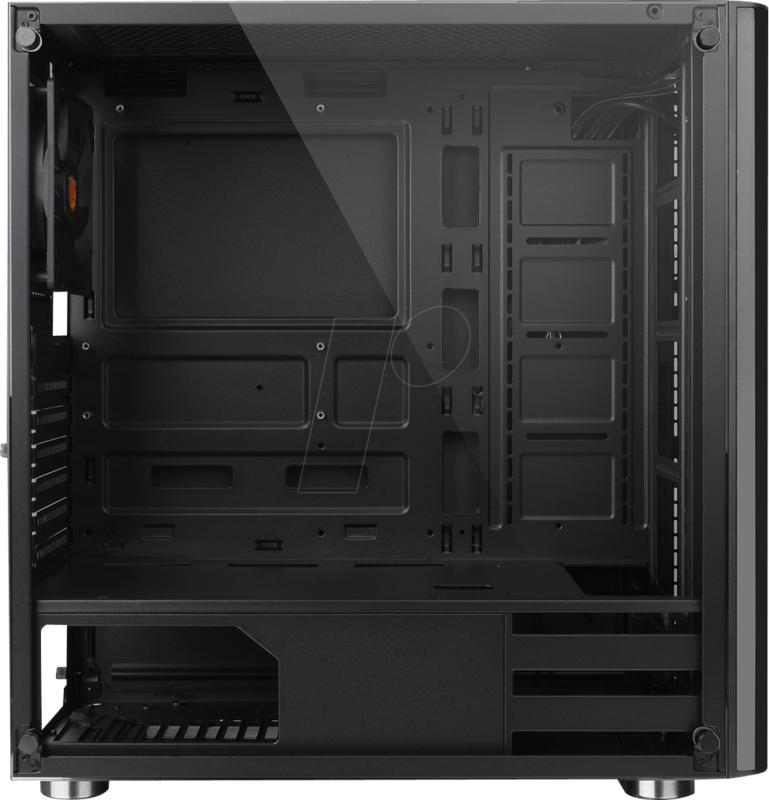 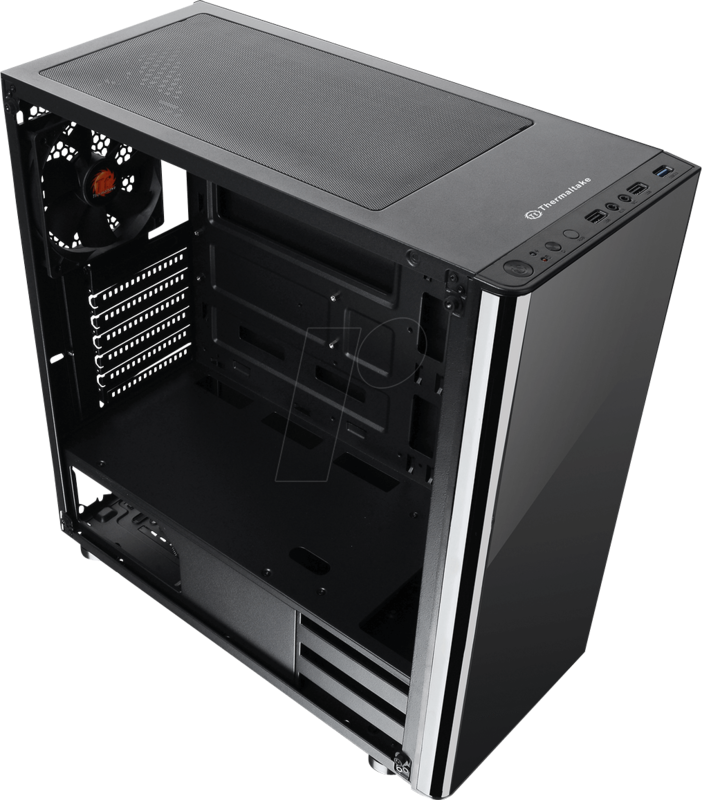 The V200 Tempered Glass Edition mid tower chassis is the perfect upgrade for someone looking to give their rig a facelift. 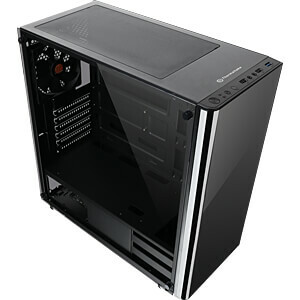 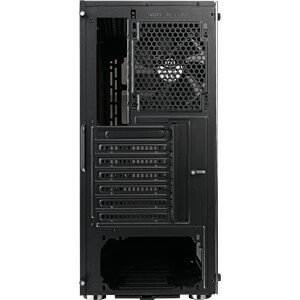 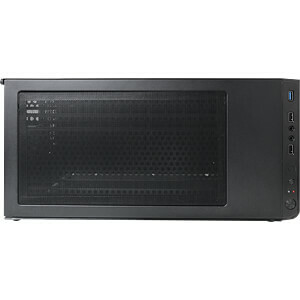 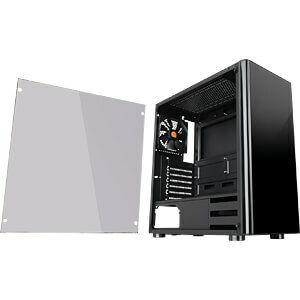 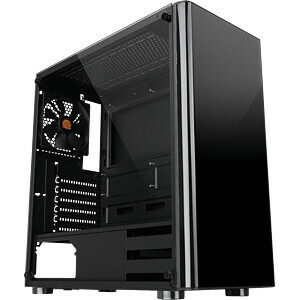 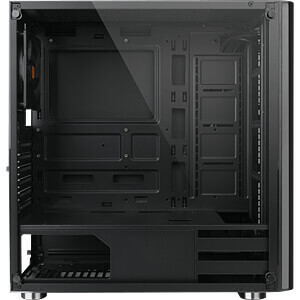 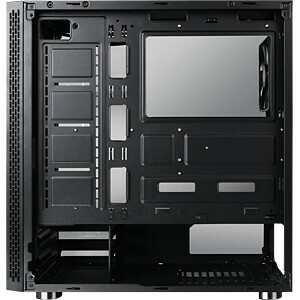 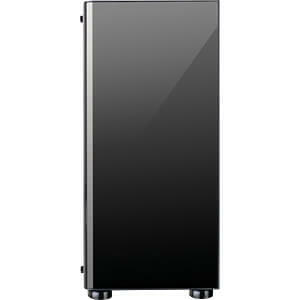 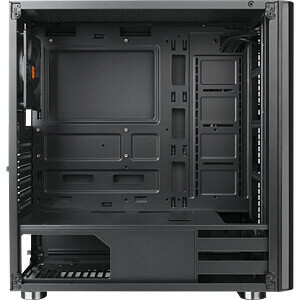 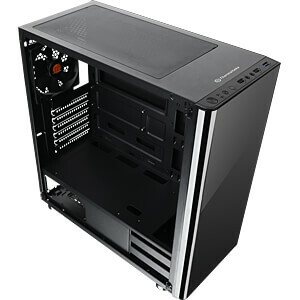 It features a durable tempered glass window, clear acrylic front window and a handy PSU cover. 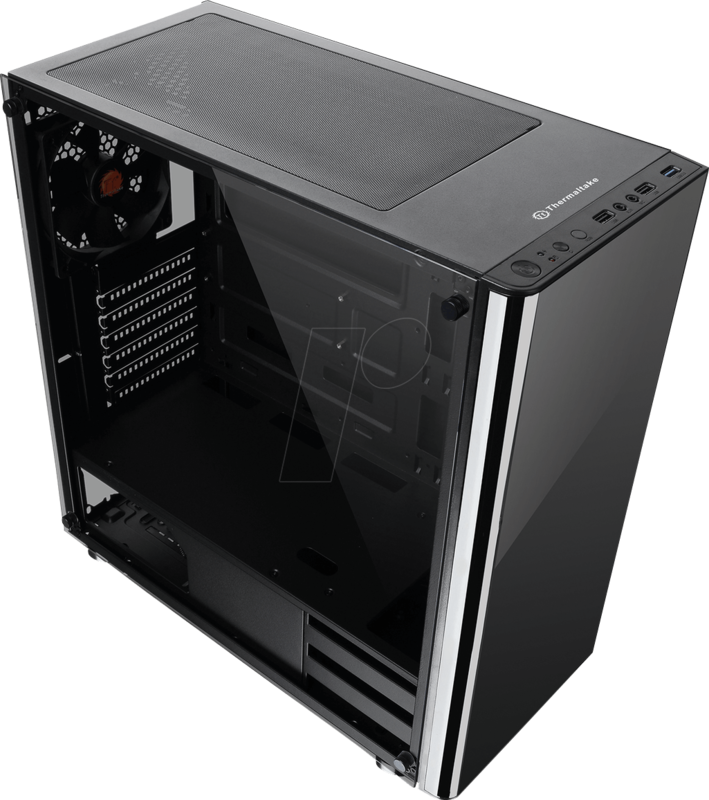 The v200 is the latest in our line of sleek tempered glass cases, built for high-end hardware and custom system designs. 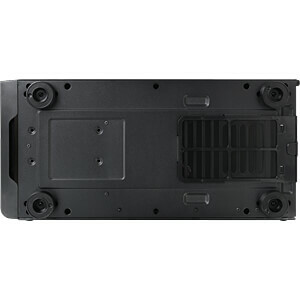 The V200 comes with a full length power supply cover that provides plenty of space to tuck away cables, while keeping airflow clear for your hard drives and PSU. 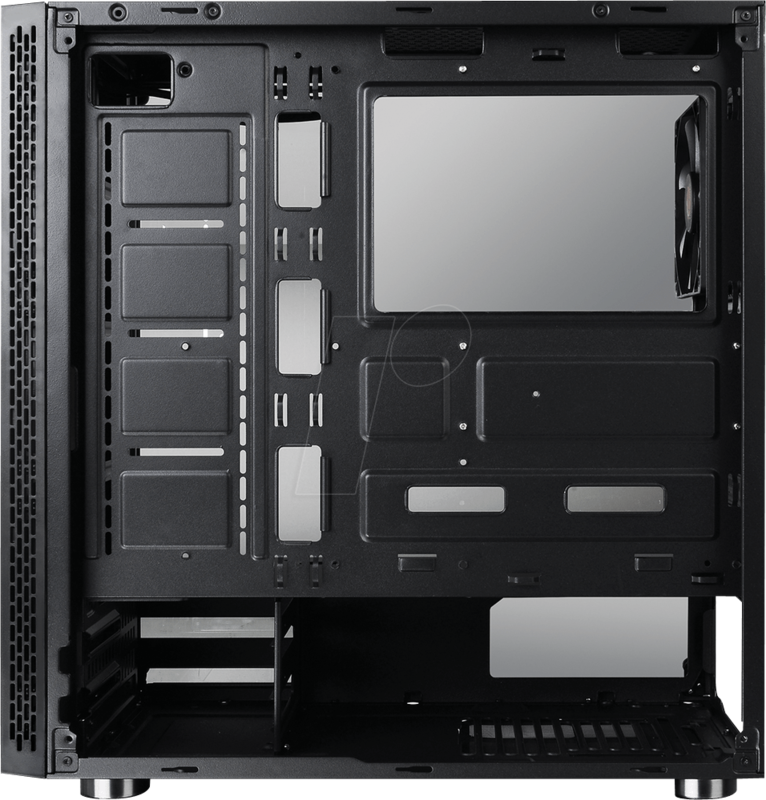 The V200 features a full length 4mm tempered glass panel on the left side, which is held on with thumb screws in each corner. 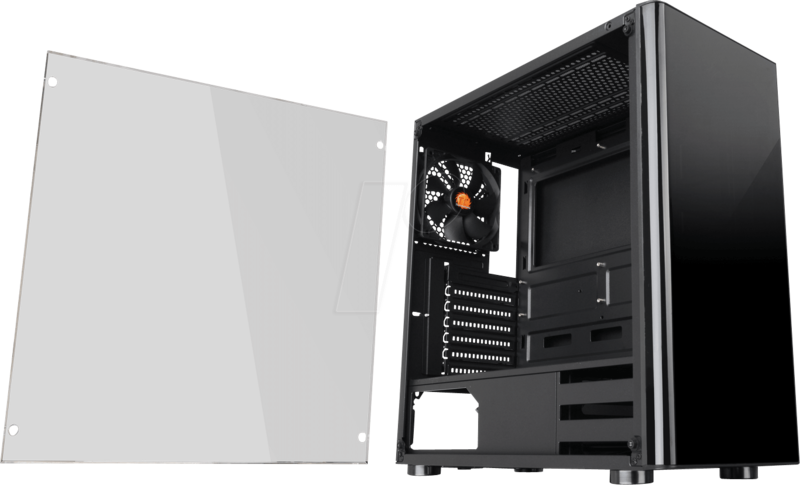 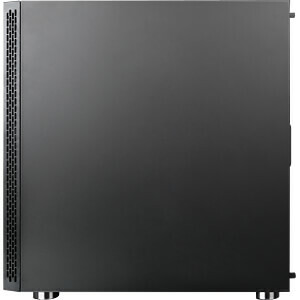 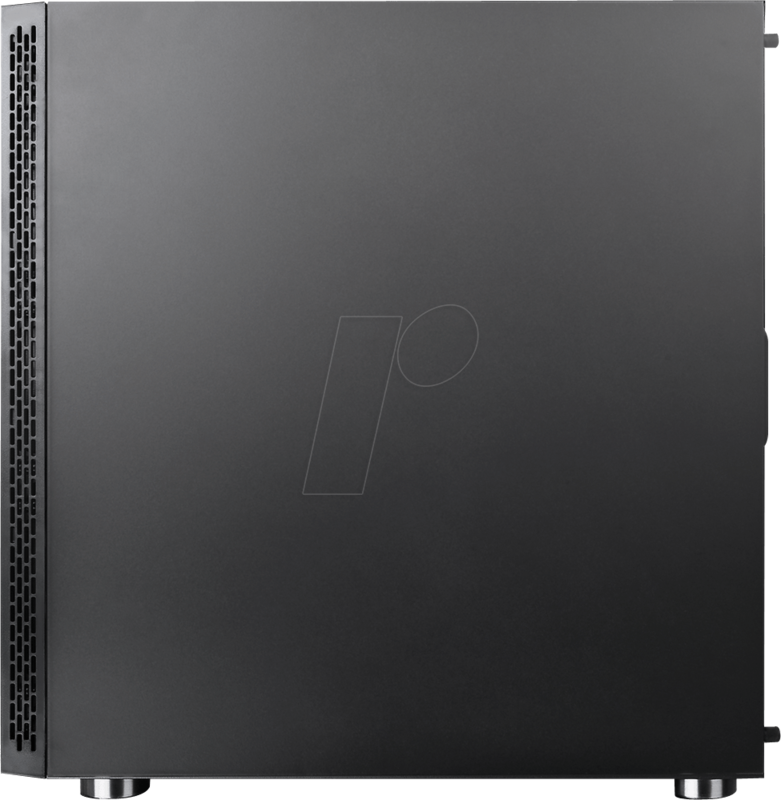 With support for motherboards up to ATX size, tower CPU coolers with a maximum height of 160mm, and VGA length of up to 380mm – the V200 can fit everything you need. 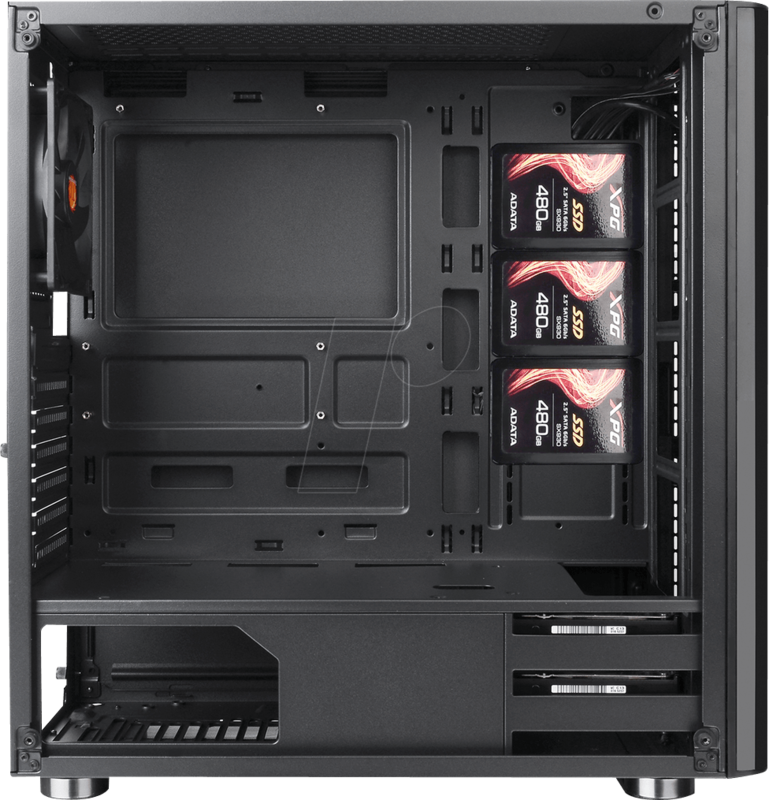 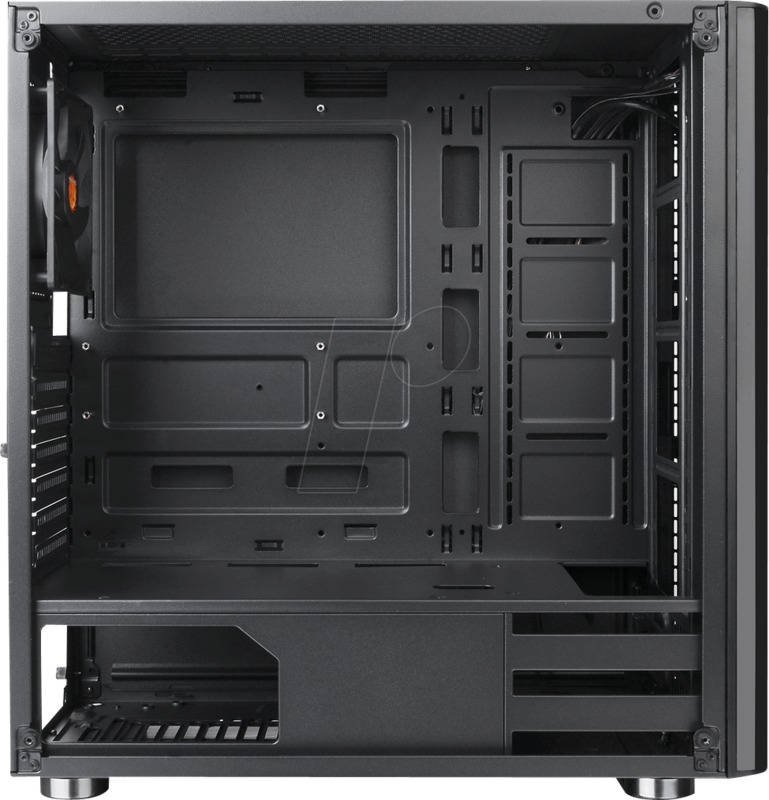 Beyond that, the V200 TG can fit up to 5 storage devices in its hidden drive bays, which gives you more space for liquid cooling components.